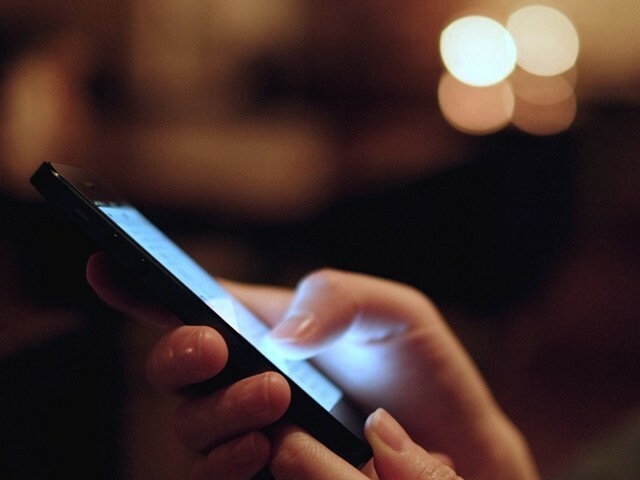 KARACHI: Sindh Chief Minister Syed Murad Ali Shah has directed the home minister to begin coordinating with the interior ministry to suspend cell phone services for Muharram. Chairing a security meeting on Friday at the CM House, Shah said security arrangements for Muharram processions must be made fool-proof and it was important to coordinate with the relevant federal ministry on time. Rangers DG Major General Mohammad Saeed briefed the CM that around 8,000 Rangers personnel would be deployed from the first day of Muharram to Chehlum. He added that close coordination has been established among law-enforcement agencies and intelligence agencies. He further said that apart from the Rangers force, police has been continuously conducting targeted operations in the city and its outskirt, which have also dismantled terrorist networks and stopped other outlaws in the city. Sindh police chief AD Khawaja said the police department would be deploying more than 61,500 officers and more than 8,000 reserve police. The Sindh government also declared 2,463 majalis ‘sensitive’ and 583 ‘most sensitive’. 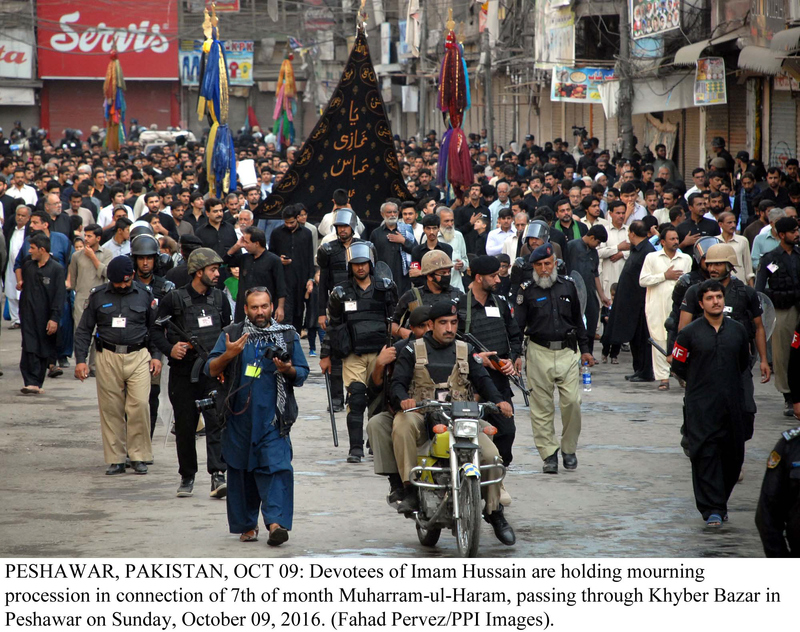 At the meeting, AD Khawaja also said that 340 mourning processions have been declared as ‘most sensitive’ and 1,337 ‘sensitive’.